Dan has lived in Northern VA most of his adult life and knows this area well. 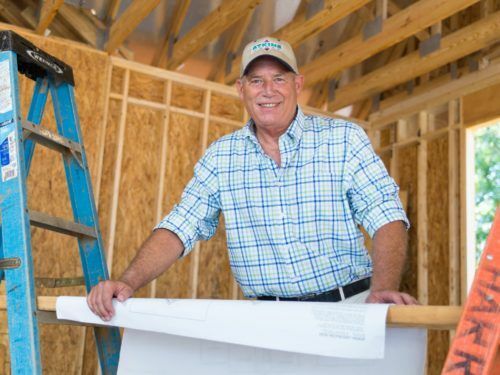 His building career and love of construction began in 1980 when he built townhouses, condos and single family homes for other successful companies. After many years of on-the-job experience, he developed a keen understanding of how to design and build homes in concert with nature and land. This inspired Dan to venture out on his own. In 1992, Dan formed Atkins Homes, Inc. His company vision is to provide well-constructed homes, deliver superior customer service and do it with integrity. These were the backbone of his company then and remain the values of Atkins Homes, today. After more than three decades in the construction industry, Dan finds satisfaction in providing families with the ‘home of their dreams’. He is hands-on throughout every new home build and you can always find him at his construction sites. Dan only works with like-minded contractors and keeps his inventory of new homes manageable so he and his team can provide personal service and meet delivery deadlines. Dan’s attention to detail and commitment to exceptional quality is unparalleled. On average, Dan is delivering 6-8 new builds each year. In 2017, Dan is starting a new development called Paradigm Farms in Warrenton, VA and is designing new models for future clients. Dawn Arruda, RE/MAX Regency is the exclusive Real Estate Marketing Agent for Atkins Homes. Dawn also works with Mr. Atkins (Dan) to market his properties and locate prospective buyers. Dawn and Dan collaborate on design and finishes when building a spec home or new model. Often, she acts as a liaison with a client to ensure they understand construction timelines and keeps them informed when decisions need to be made. Buying a brand new home is a complex process and can be overwhelming. This collaboration ensures the construction process stays on schedule and the final results exceed client expectations. Dawn has been a Real Estate Agent with RE/MAX since 2007 and has won numerous awards for outstanding sales performance. 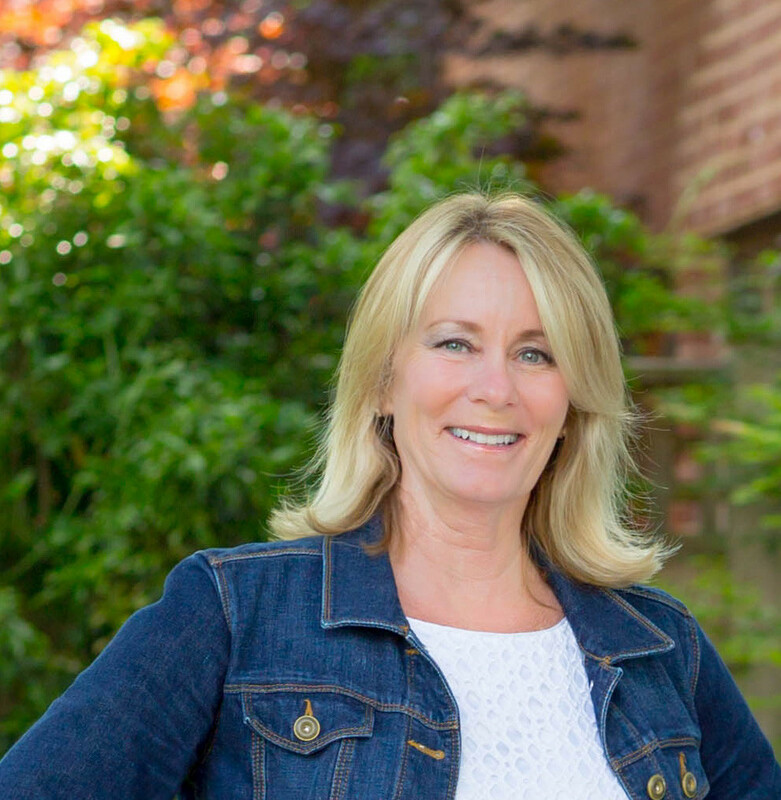 She is an active community supporter of the Boy and Girls Club of Fauquier, Kettle Run Schools; After Prom and Booster Club, Habitat for Humanity and Fauquier Chamber of Commerce-Economic Development/Legislative Committee. Dawn is a Certified Negotiation Expert and member of the Greater Piedmont Realtor’s Association. Most recently she was selected to be a member of the Fauquier County Board of Equalization by The Honorable Circuit Court Judge, Jeffrey W. Parker. Want To Learn More About Atkins Homes?